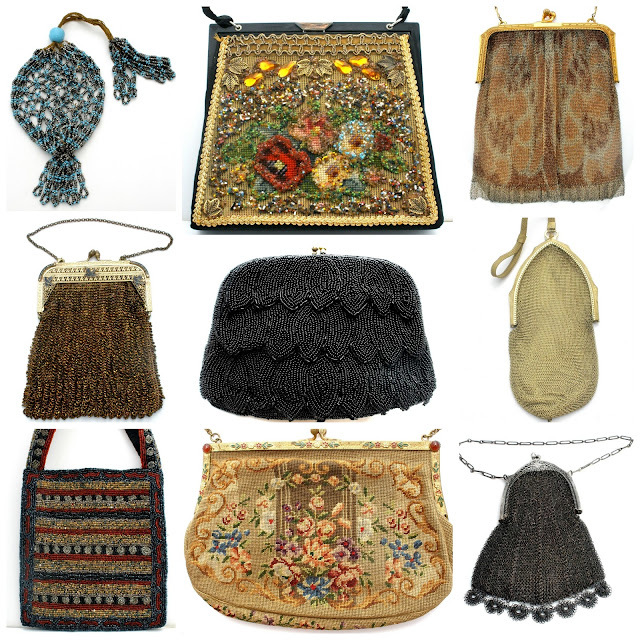 Do you like vintage and antique purses? Do you collect them? They are just one of my weaknesses, but I do manage to list some. It's hard. Right now, all of my purses are 35% off. Check out my sale here on vintage and antique purses.